David Ragland is the best-selling author of two books. 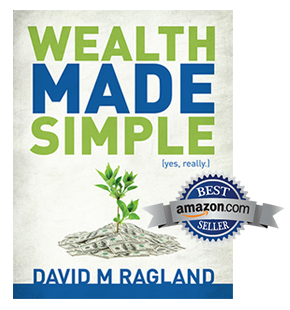 In the first book Wealth Made Simple (yes, really), he offers simple and proven strategies to help people learn to earn, save, and spend as they accumulate wealth. 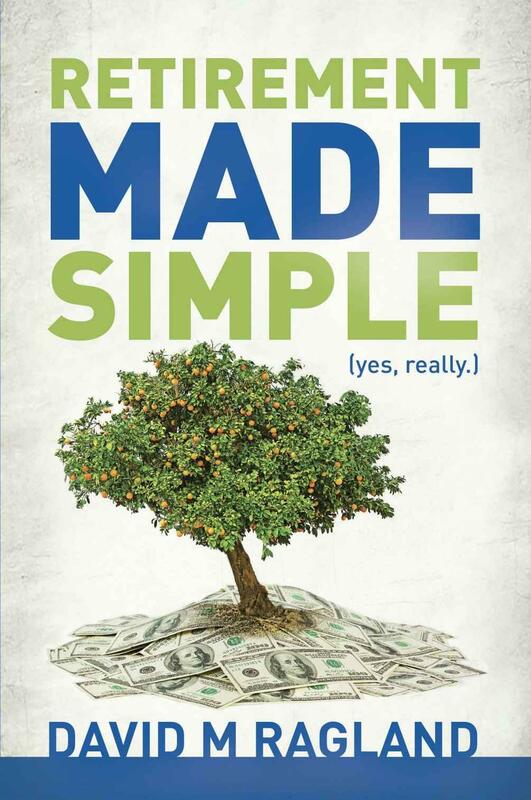 In his follow up book Retirement Made Simple (yes, really), he takes a simple approach to navigating retirement decisions no matter where someone is on the journey. Click below to find out more about both of these helpful tools.